I love Ubuntu because it's always unfailingly there for me. As is the community and the spirit behind it. Above all. it just WORKS! I love Ubuntu because I love open-source. Ubuntu captures the open-source comminity's goals better than any distribution I know of: to make free and open-source software that is effective and user-friendly. Sorry for the dual post; I forgot the screenshot; don't count my first post, just this one! I love Ubuntu because it's neither patronising nor over-difficult, has an immense variety and quantity of software, is incredibly well-supported and friendly. I love Ubuntu because.... ok, i haven't used ubuntu yet, i have played with red hat and mandrake before, but they were so darn difficult to use that i gave up. and now i'm in the midst of a severe internet marketing campaign so i have even less time. is it really that easy to install? 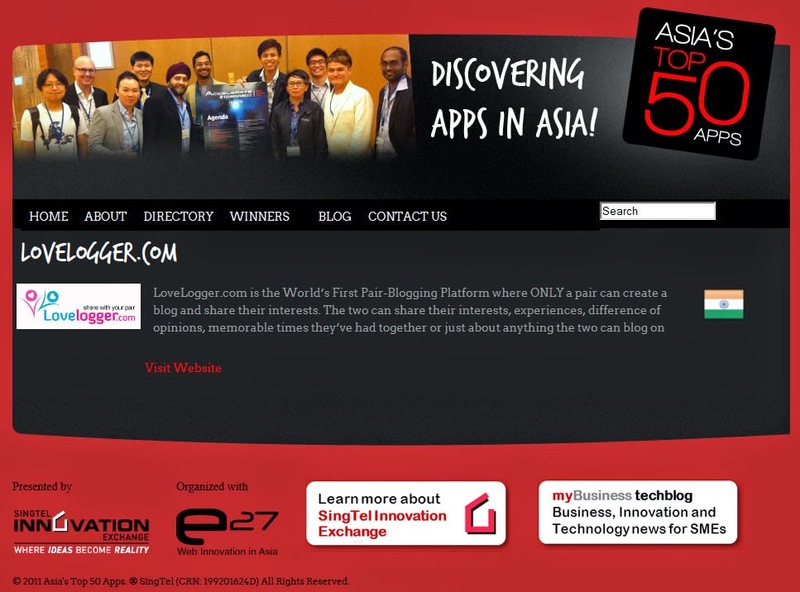 btw, tks for visiting my blog. come visit often. I have posted a reply to the comment you left on my blog with the address of the Medical Ubuntu forum. Ubuntu is Simply, Free, FAST, and AMAZING!!! 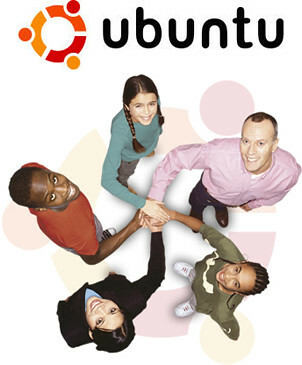 I love Ubuntu because it's userfriendly....in a human way. I want one, because I love Ubuntu so much, that I actually pulled off an ingenious hoax, to make the world think that I hate Ubuntu and love Windows, which is exactly the exact opposite. In doing so, I was able to stir up tons of raw emotion and compassion for Ubuntu, which was truly the intent of having done so. I have also written about Blubuntu, or how to make your Dapper system look blue. 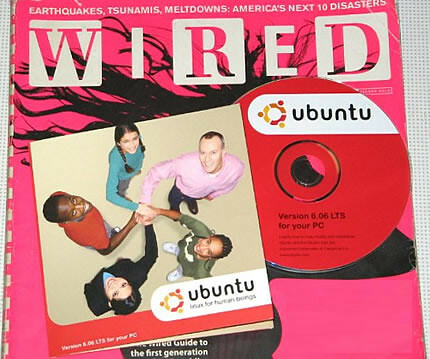 I have converted many to Ubuntu, and most truly prefer it over Windows now. They say "I like it the way it is. Please don't change it." I even got my Grandma using Ubuntu! Isn't that totally awesome? 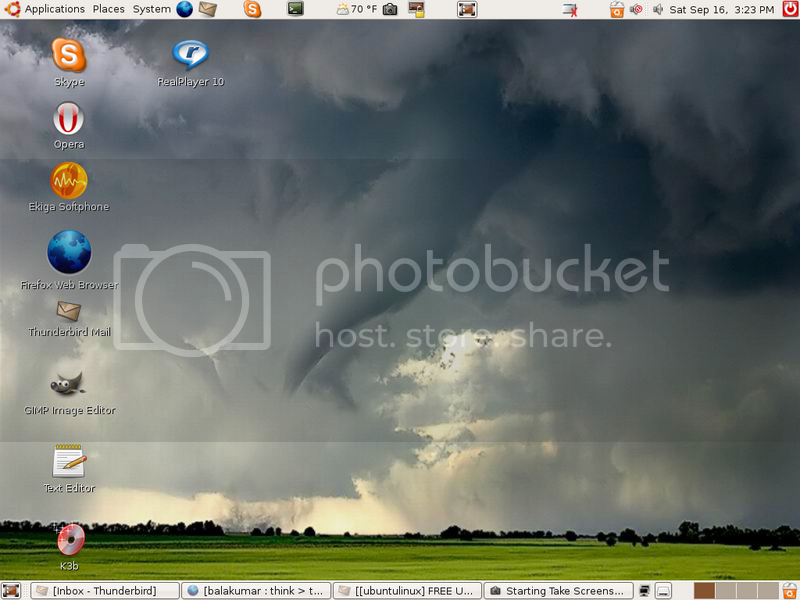 So here is a link to my beautiful Ubuntu desktop. As an added bonus, I will also link to this post, to ensure pleasing you so much that you will not be able to resist giving a shirt to the world's truly greatest Ubuntu aficionado. 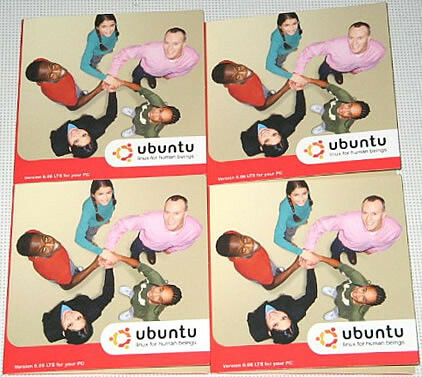 [note] I have also given away hundreds of official Ubuntu CDs (for free of course). I love UBUNTU because It's a simple and stable system. 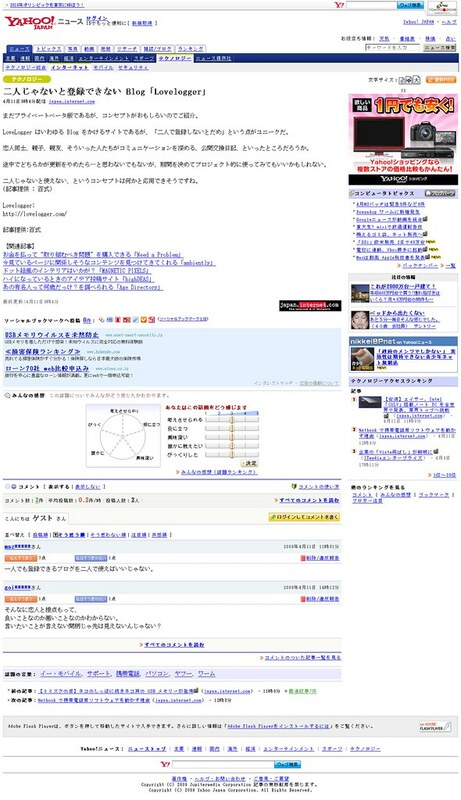 I think that it is the first Linux whitch will reform the using of oeration systems and people can learn it easy. 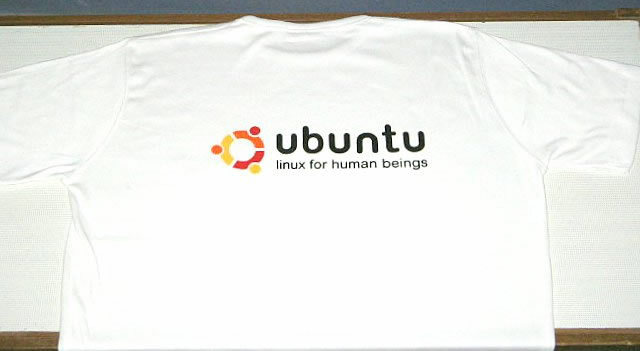 I love Ubuntu because it is Linux for human being: it is simple and free. 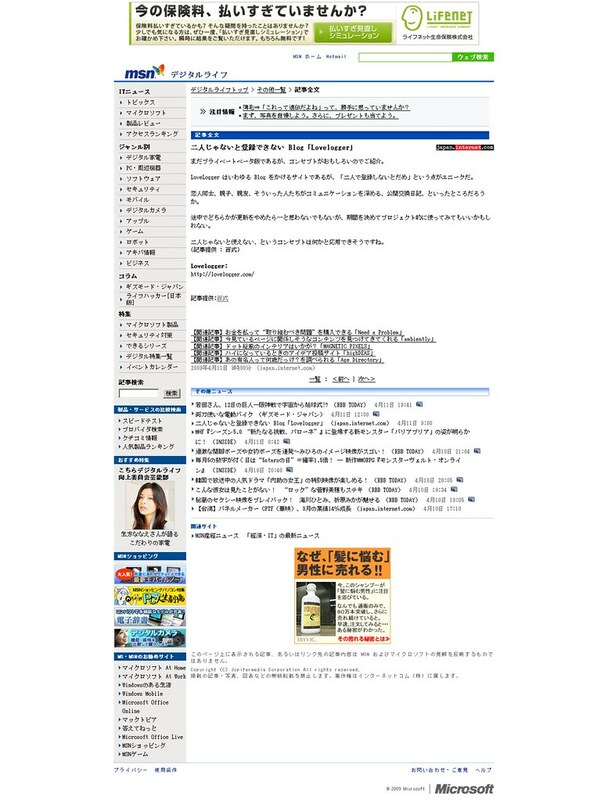 In the same time, under Ubuntu, I can get my dual monitors work easily. To Shane about your question...I have coined the parse "think > than god" myself, direct from my heart. If our parents, the God is so great and most powerful. We have to inherit their characters, so obviously we are going to 'think greater than god'; our greater thinking drives us to do much GREATER things!!... That's the whole idea. My concept may sounds bit wired... but only this thought have taken and pushes me to great extent in my life! :). Ubuntu is just "Smooth and handy"
I love Ubuntu because....according to me its so much more than just another Linux distro! 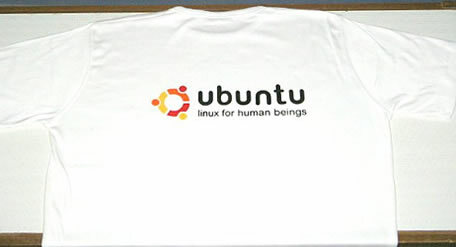 We all know that the name Ubuntu comes from the wonderful philosophy of Ubuntu (see http://en.wikipedia.org/wiki/Ubuntu_%28ideology%29), which I think advocates the very essence of humanity!! And our favourite Linux distro embodies this wonderful ideology in itself.In a world where the word 'values' is almost always synonymous with 'monetary value', stuff like Ubuntu linux brings forth a sense of asylum to people like me who think otherwise. That is precisely the reason I love Ubuntu...atleast something's there which teaches us to respect FREEDOM!! On a more technical note (I'm not much of a techie though! ), I love Ubuntu 'cause its easy to use, highly configurable, hardly causes any problems, and of course because of the wonderful forum of Ubuntu users round the globe who are always ready to help each other!! 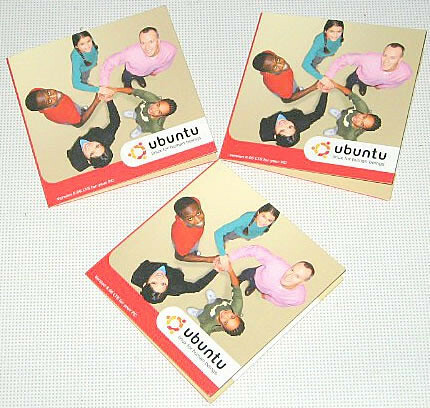 I Love Ubuntu because Ubuntu stands for humanity, togetherness and sharing - the ingredients for world peace. Lets take this opportunity to think about our contribution to humanity. 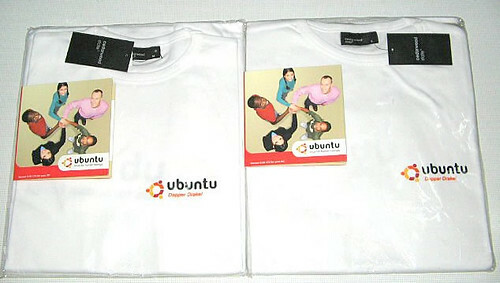 do i see....ahem.. Ben Goodger....looking for a Ubuntu Tshirt?? I installed on every computer Ubuntu in our office. Somebody asked why? Because I have no time to solve stupid problems. Ubuntu works and funny! Mostly I choose it because my computer is too old to run others like SuSe or Fedora, and I feel it just fit me! fantastic initiative. Thank you! Yeah, i'm too late to comment here, but you have really tried something different here and it works. Good luck! 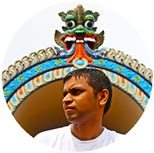 hi bala! how r u! I like ubuntu, coz like linux, debian, ^^ no reason, just like it, anyway, my laptop is working prefectly, running ubuntu. I don't want to description my feel in English,so I will tell U why I like Ubuntu in Chinese,which is my mother tongue. 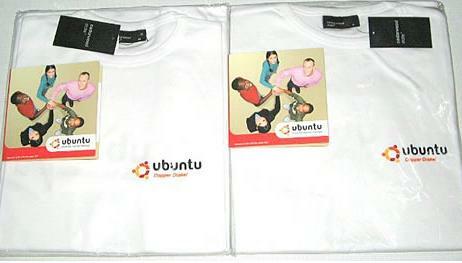 I love Ubuntu because it brings in the spirit of humanity in to others. 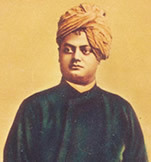 In this mechanical world, such knowledge sharing and other human values have degraded as all are self-centered. Technically speaking, I like its software management feature as I don't have to check for software dependencies etc... It does everything by itself! 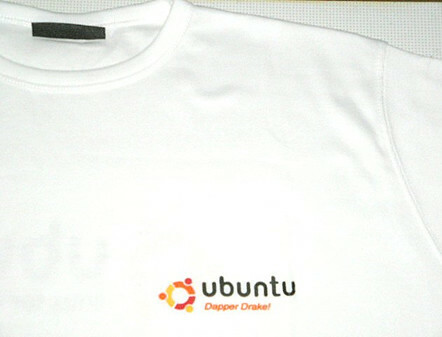 Overall, Ubuntu is my Passion from now on! As I am quite busy .... winners will be announced tomorrow on 20th sharp ... No Change, I promise !! Sorry Guys. 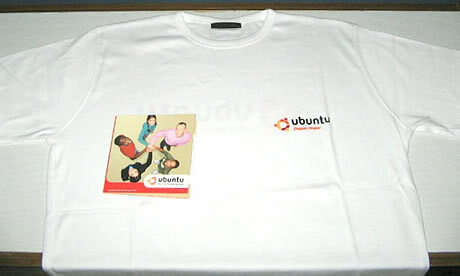 I like ubuntu,it's easy to use! Sweet! Thanks I'll send you the mail. I love Ubuntu because is simply beautiful and free. I want one & i am willing to pay for it. Yeah I Love Linux VERy much.spechialy Ubuntu. why? It is nice to use n operate. I Used it no longer now.but Igot more esier than other OS. How can I prove you that I am a Linux lover? I want this.... Please can you give me a T-shirt? I love Ubuntu because it is simple,free,opensource and attractive. i love ubuntu because its free, no verification require, no popup reminder of activation and pure user-friendliness. 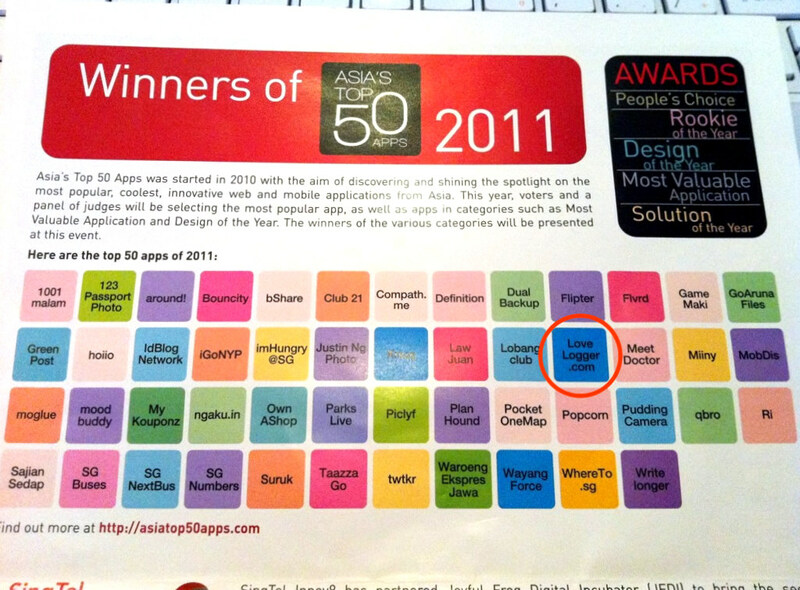 Plus on its cool graphical candy just never fail to attract the crowds attention...haha.